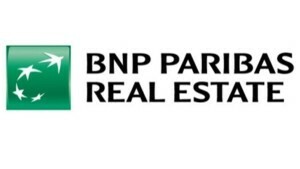 BNP Paribas Leasing Solutions is part of the BNP Paribas Group, a leading bank in the euro zone and a key player in international banking. 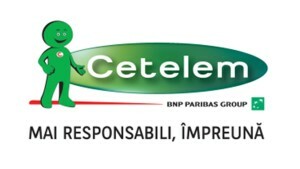 Retail Banking & Services is a worldwide network that provides retail banking and specialised financial services. 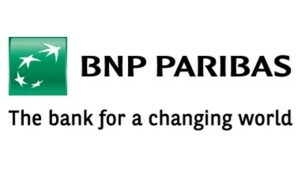 It is a continuing and enduring growth driver of the BNP Paribas Group. 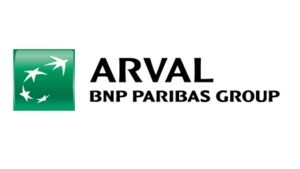 BNP Paribas Leasing Solutions belongs to this entity. Corporate & Institutional Banking (CIB) provides clients with financial solutions, advice and capital markets services. 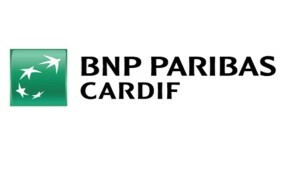 It is a globally recognised leader in many areas, including structured financing and derivatives across a variety of asset classes. Present on all continents, CIB continues to strengthen its position as a European leader and to develop its activities internationally.